Delta Hydraulics is the Official Distributor for Star Hydraulics Ltd in Ireland. 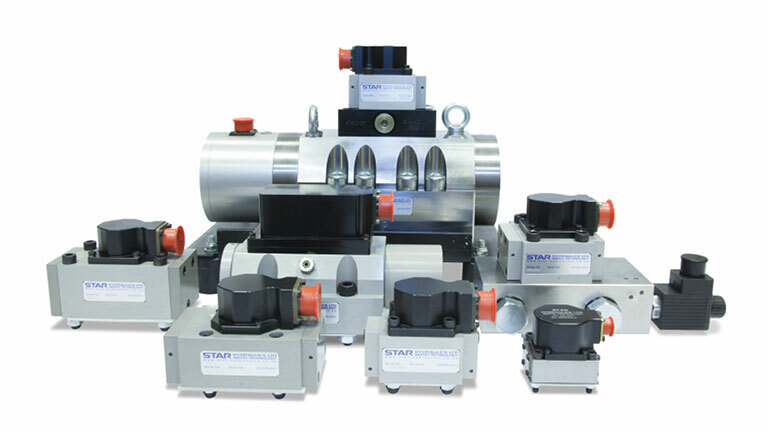 Star Hydraulics design and manufacture high quality Electro-hydraulic Servo Valves and ancillary equipment, which are used in a wide variety of market sectors. The key to the success of the company is many years of Servo Engineering Development, which enables its customers to consistently gain high performance and extended operational life capability from their valves.